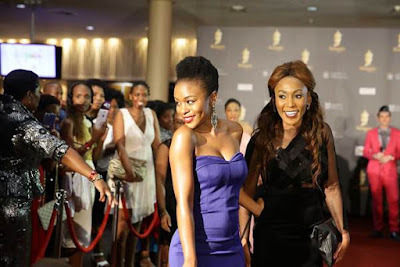 After two years of refinement, the glitz, glamour and excitement of the Royalty Soapie Awards (RSAs) will be returning in 2018, and all soap operas shown in South Africa and their production companies are invited to enter. Taking place on March 17th at the Durban International Convention Centre, the new and improved event promises to honour the soap opera industry on a night that will never be forgotten. 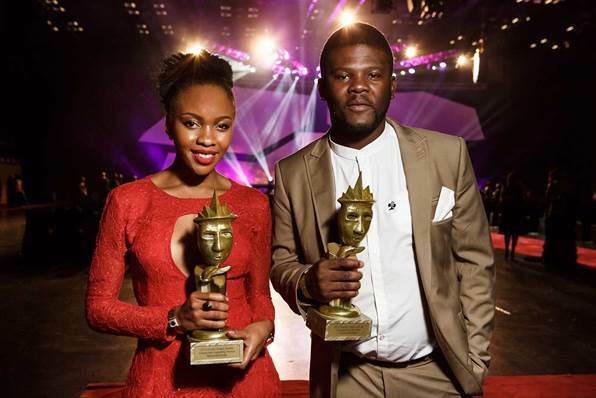 As before, the event that celebrates the achievements of the South African soap opera sector will continue to honour all role-players in the industry including writers, actors, producers, set designers, technicians and more. Soapie viewers are of course a vital voice and they too will get a chance to express their views when they vote in the all-important Most Popular Soapie of the Year category. Next year, several new and exciting developments will take the RSAs to the next level. One example of this is the establishment of the Royalty Soapie Foundation (RSF), which will be the social responsibility beneficiary for the ceremony going forward. The RSF will seek to assist young South Africans from marginalised communities and rural areas, as well as other designated groups such as the disabled, to gain access to education and skills specifically in the film and television sector. “We are excited to be back and the awards event promises to deliver more shimmer and shine than ever before! With the launch of the RSF, the RSAs have been given new meaning because the effects of the show now extend way beyond one incredible night, and will translate into a year-long social responsibility programme,” says Royalty Soapie Awards Chief Executive Officer, Winnie Ntshaba. “By doing this, the RSAs will also help to stimulate conversation and reflection on pressing socio-economic issues pertinent to the industry,” Ntshaba concludes. To watch a special video message from Ntshaba, click here. Entries into these exciting industry awards open on October 12th to all soap operas shown on South African television screens between August 1st 2016 and August 30th 2017. Entries close November 30th 2017 and production companies can consult the RSA rule book, outlining the thorough processes for fair and inclusive participation in the event. Included in this resource will be comprehensive information on eligibility, entry, adjudication, awarding and other relevant details which can be found on the redesigned RSA website, www.royaltysa.com. The Royalty Soapie Awards not only recognises accomplishments in the local television sector and honours the stars of the genre, but it also seeks to promote creativity, quality and excellence in South African soapie productions. It is cause for great celebration that the Awards are returning in 2018 to give the industry the credit it truly deserves. For more information on the Royalty Soapie Awards, visit www.royaltysa.com Find on Facebook, @SoapieAwards, on Twitter, @SoapieAwards and on Instagram, @RoyaltySoapieAwards. Join the conversation at #RSA2018.